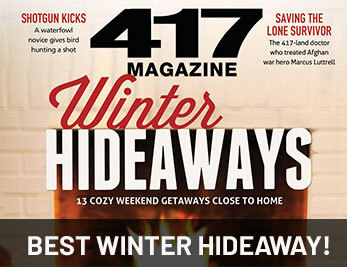 We would love to see you soon! 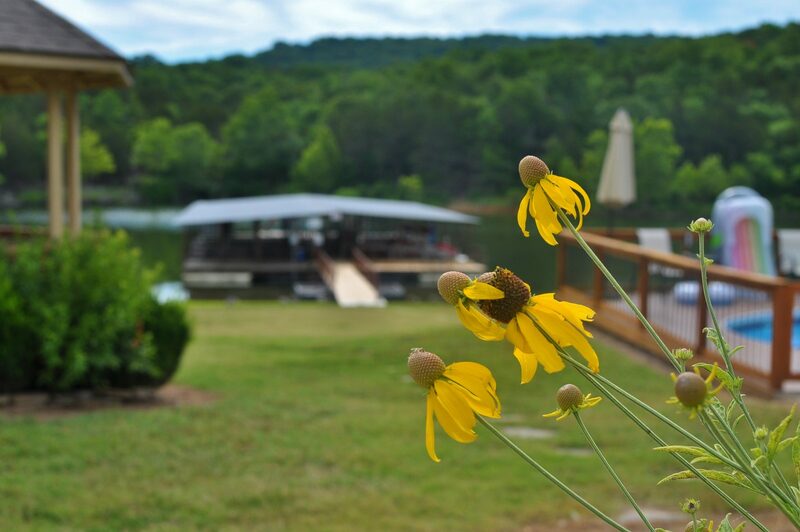 Contact us to schedule your lakeside getaway. 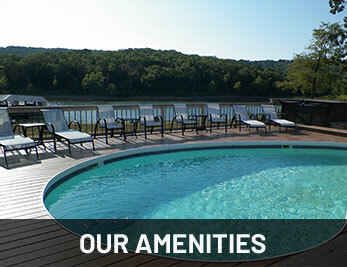 Sky Harbor Resort offers the perfect accommodations for your visit to Table Rock Lake BOOK TODAY! 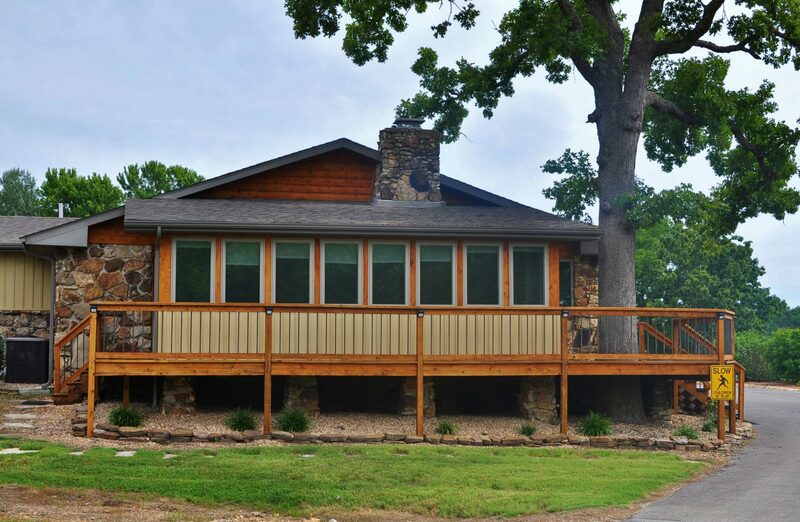 Relax and unwind in your waterfront vacation home, offering you upscale lodge style accommodations, located on sparkling Table Rock Lake, nestled in the beautiful Ozark Mountains of Southwestern Missouri. 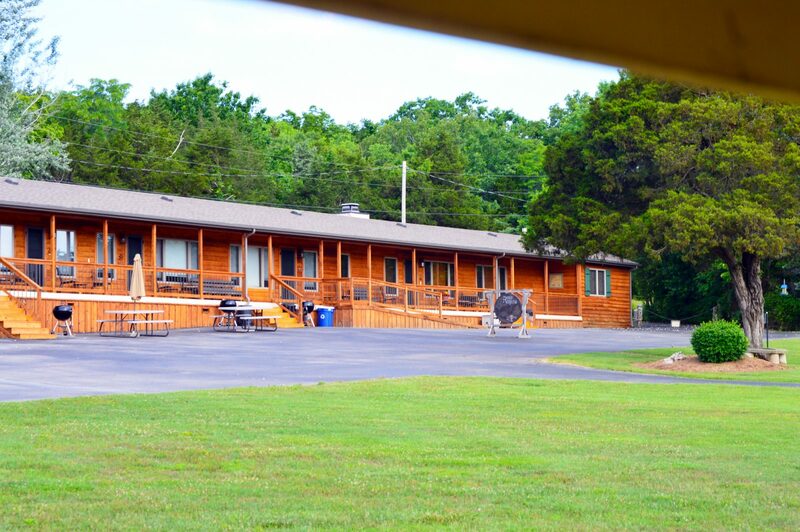 Sky Harbor’s Table Rock Lake resort is conveniently located near Dogwood Canyon Nature Park, Kanakuk Kamps , Persimmon Hill Berry Farm, Branson, MO and Eureka Springs, AR attractions and Natural Bridges Museum of American Art in Bentonville, AR, In addition to this, Sky Harbor Resort at Table Rock Lake,is a short boat ride or short drive away from Baxter Marina. 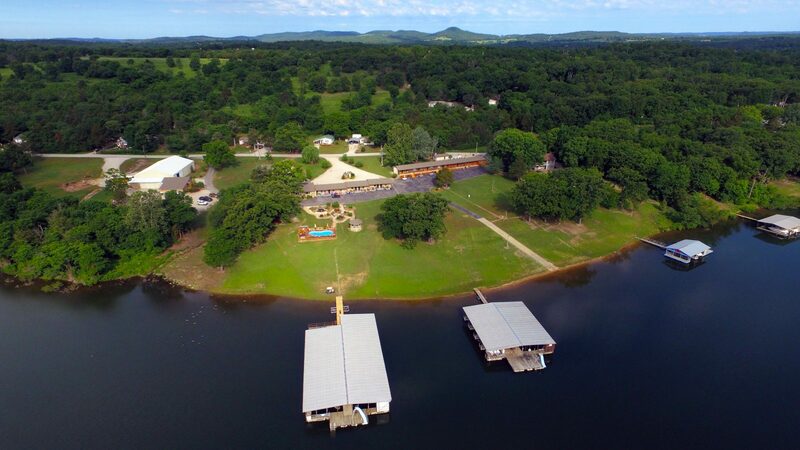 The swimming pool and heated spa overlook Table Rock Lake and our two covered, lighted boat docks (12 slip dock and seperate 8 slip dock are wheelchair accessible as are all parts of Sky Harbor Resort) Boat access to the lake is assured by a paved, lighted, boat ramp. 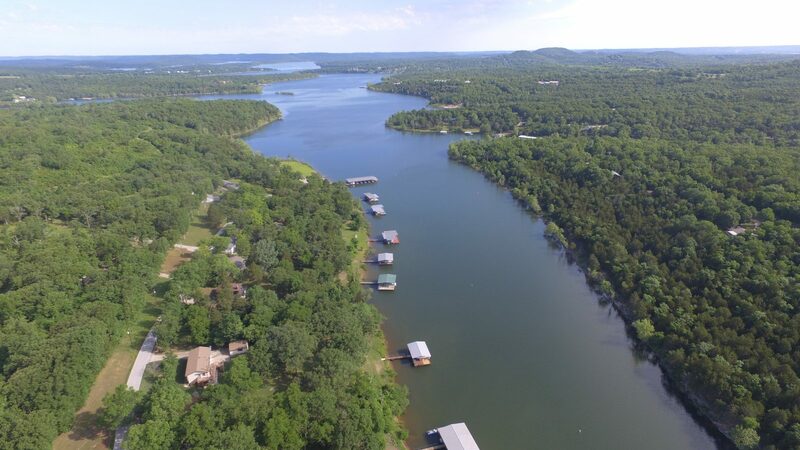 Fishing and swimming from the docks are fun and rewarding, Table Rock Lake teems with large and smallmouth bass, crappie, bluegill, catfish, walleye and, of course, the ubiquitous carp. 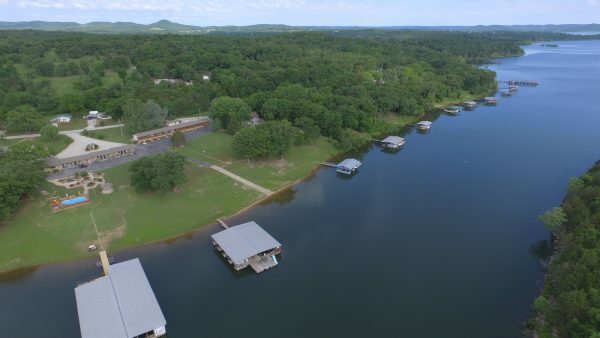 Sky Harbor Resort provides water sport enthusiasts the opportunities of a secluded cove, boat and kayak rentals, and easy access to the main channels of the lake. 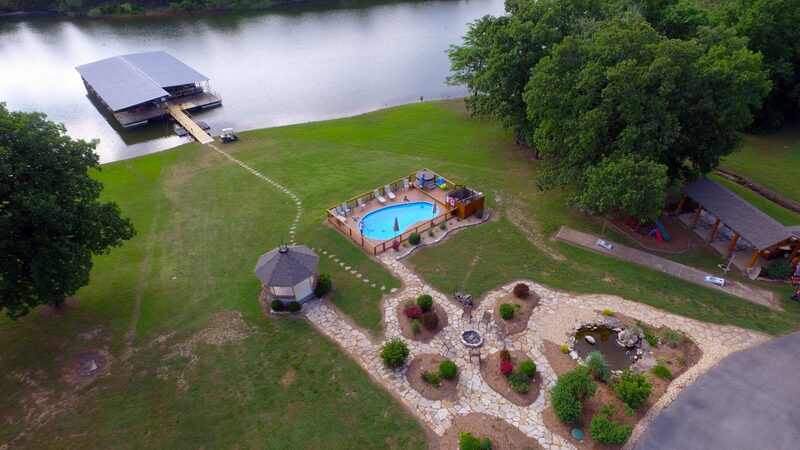 We also provide a large, covered pavillion which features an oversized gas BBQ grill and picnic tables for your family cookout and a beautiful stone gazebo for your wedding vows. 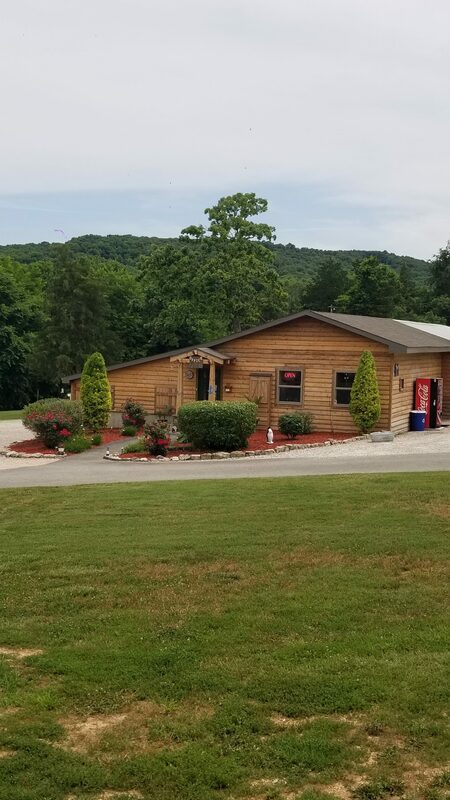 Our General Store which is a handy new addition for 2018 offers most everything you would need for your vacation stay and saves you from driving for miles to shop for Food items including, meats, bread & buns, milk, eggs, ice cream, soft drinks, medicinal & personal care items, Live Bait including minnows & night crawlers, fishing tackle, and rods & reels for sale or rent. 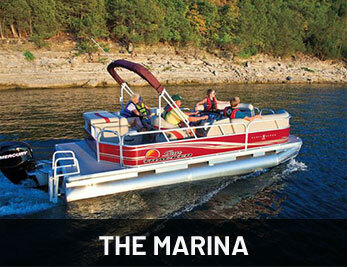 Nearby air service is available through the Branson Regional Airport and the Springfield/Branson National Airport in Springfield, MO. 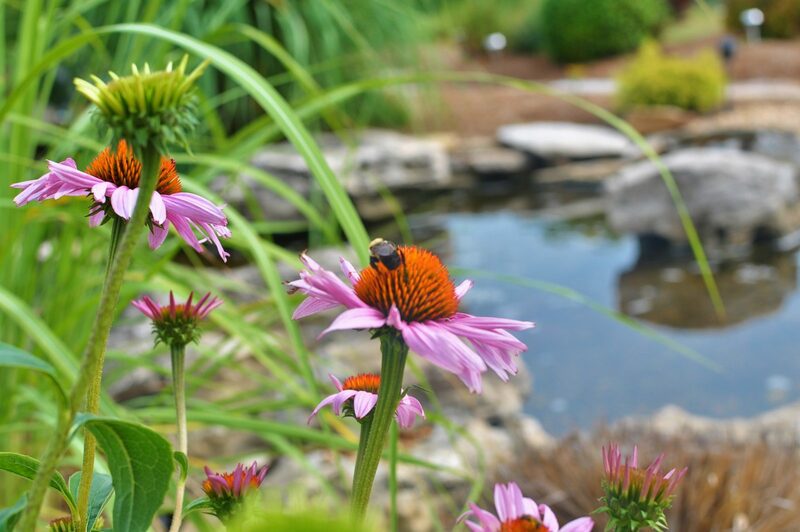 We would be delighted for you to spend your next family vacation, family reunion, corporate retreat, wedding or special event with us. 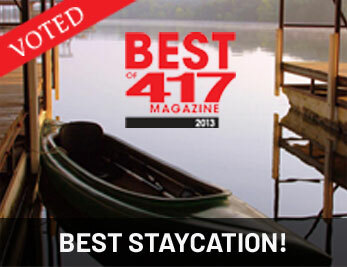 Call or email Sky Harbor Resort to make your reservation.